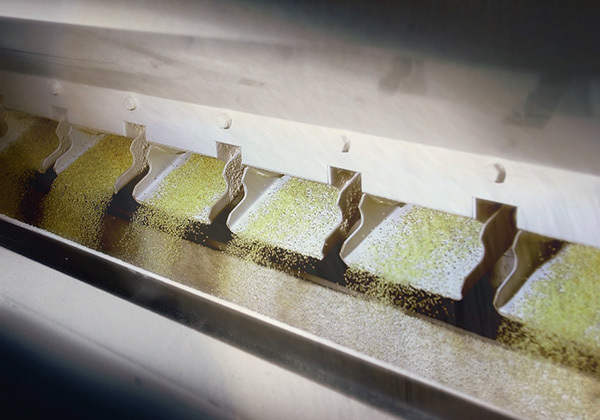 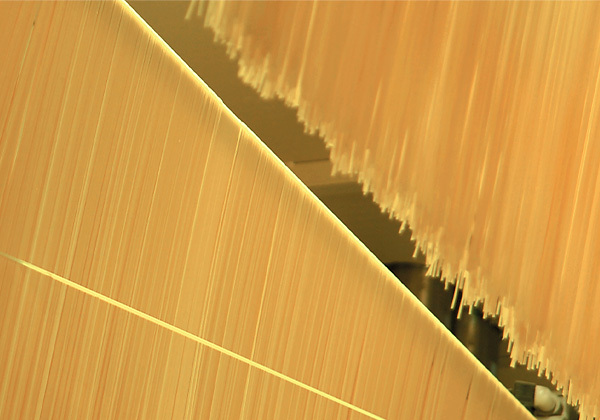 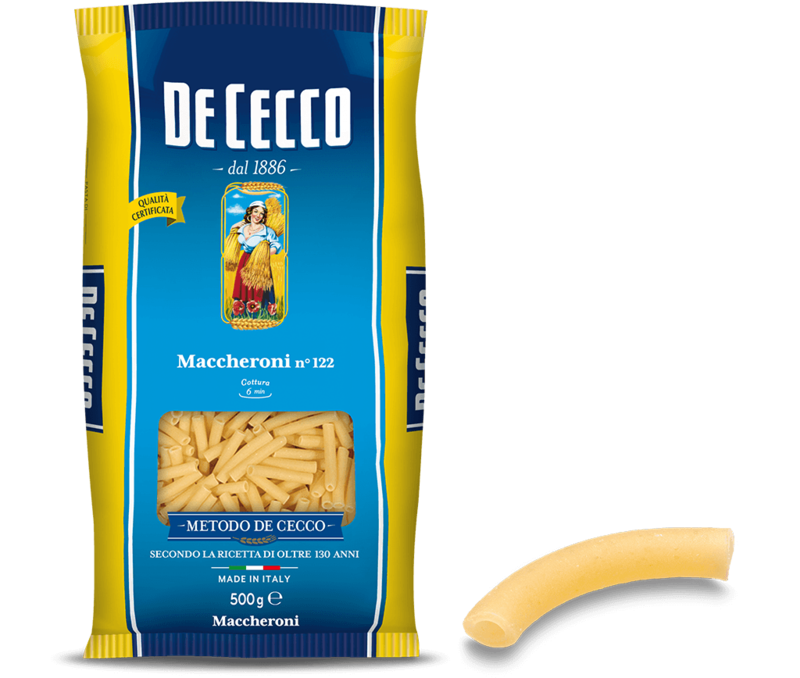 The term “maccheroni” usually means,especially abroad, a generic type of short, tube-shaped pasta of varying size. 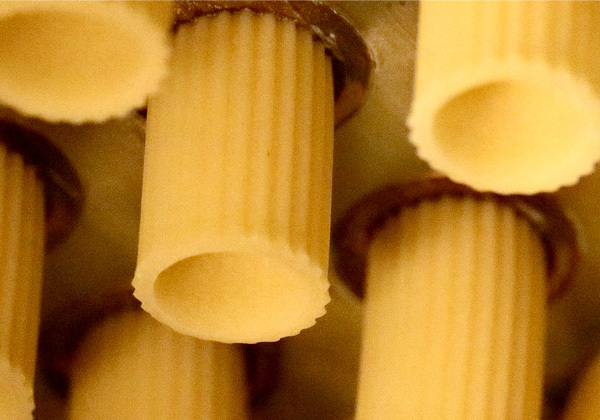 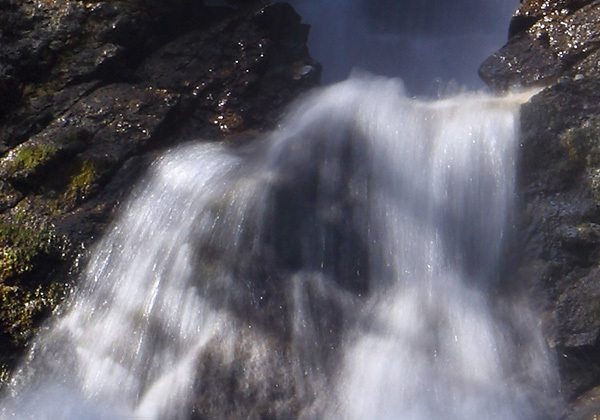 It is hollow inside because it absorbs the sauces that accompany it better. 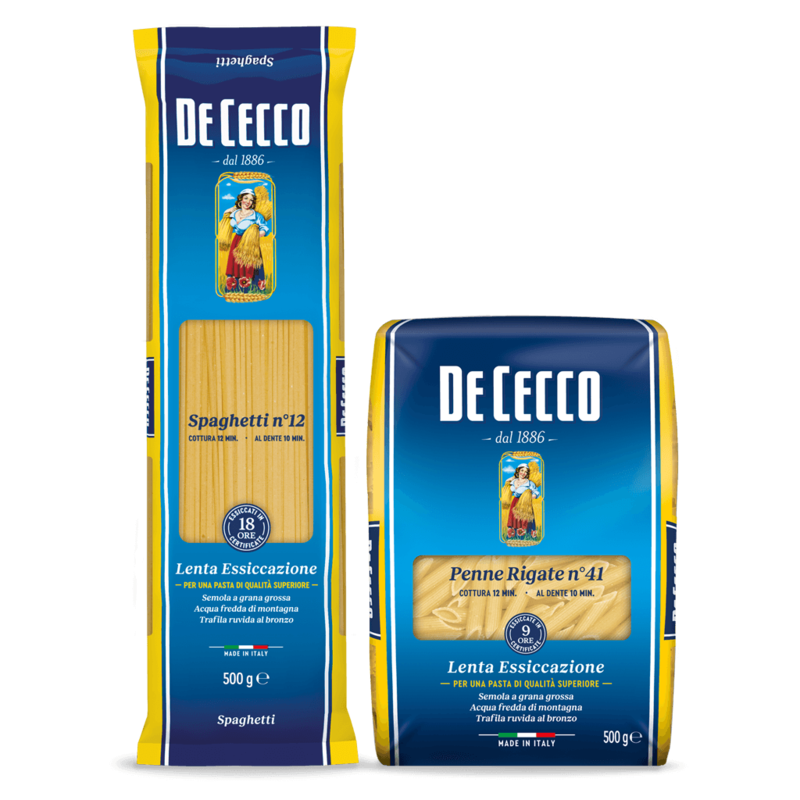 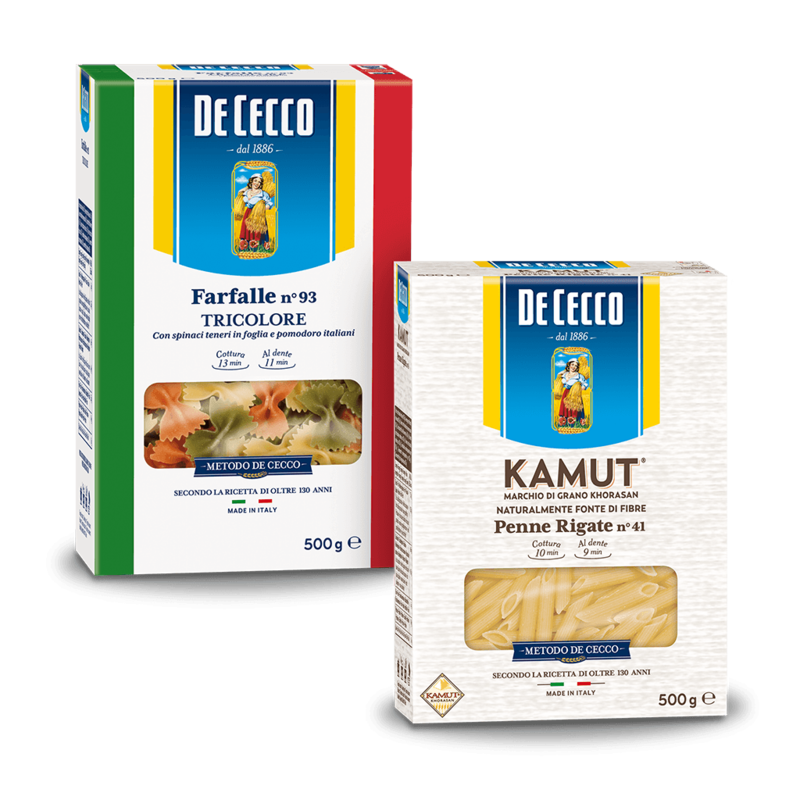 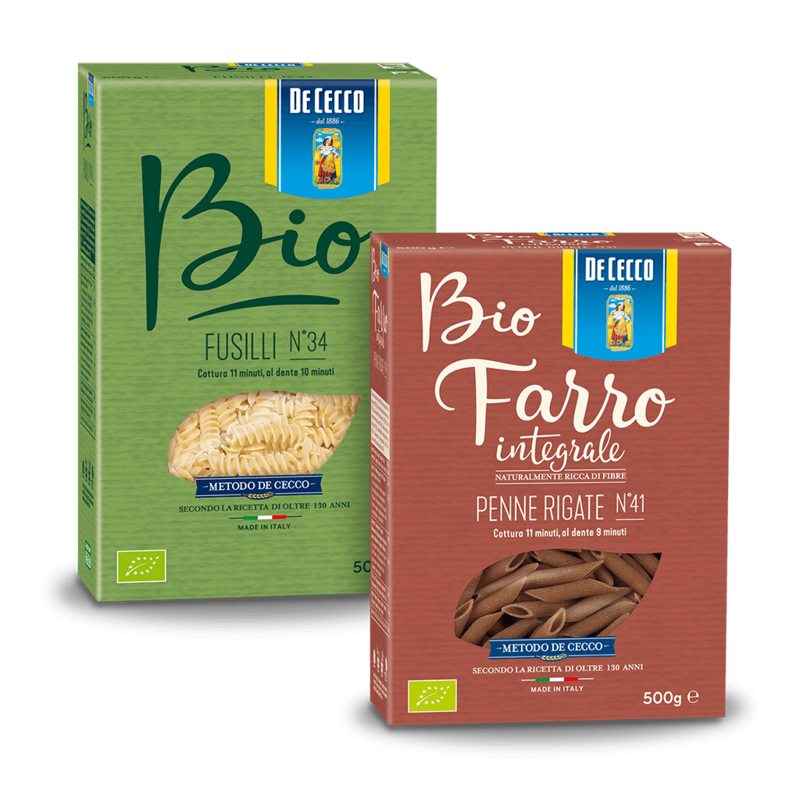 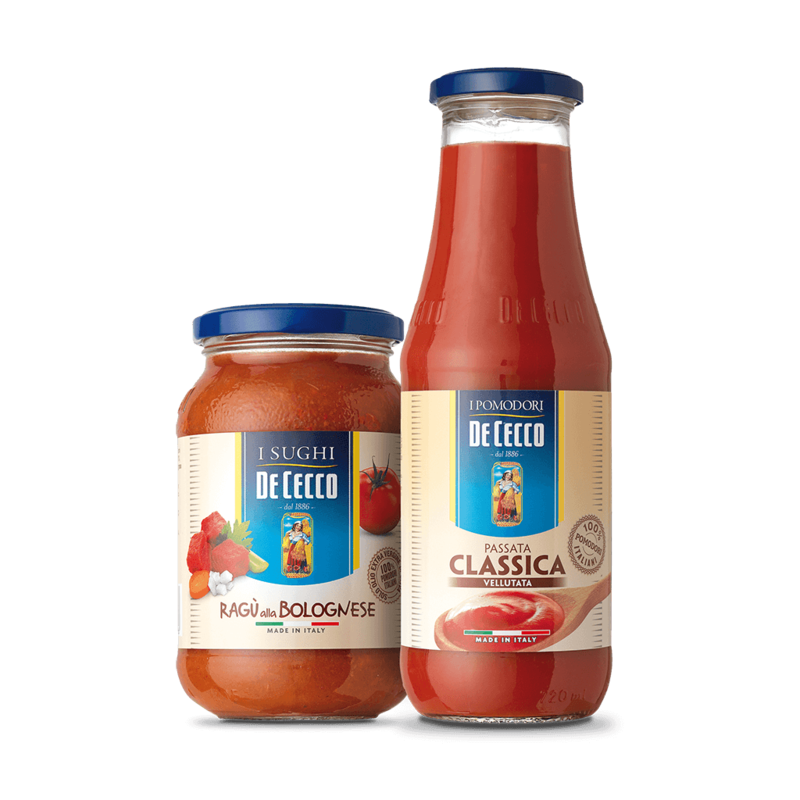 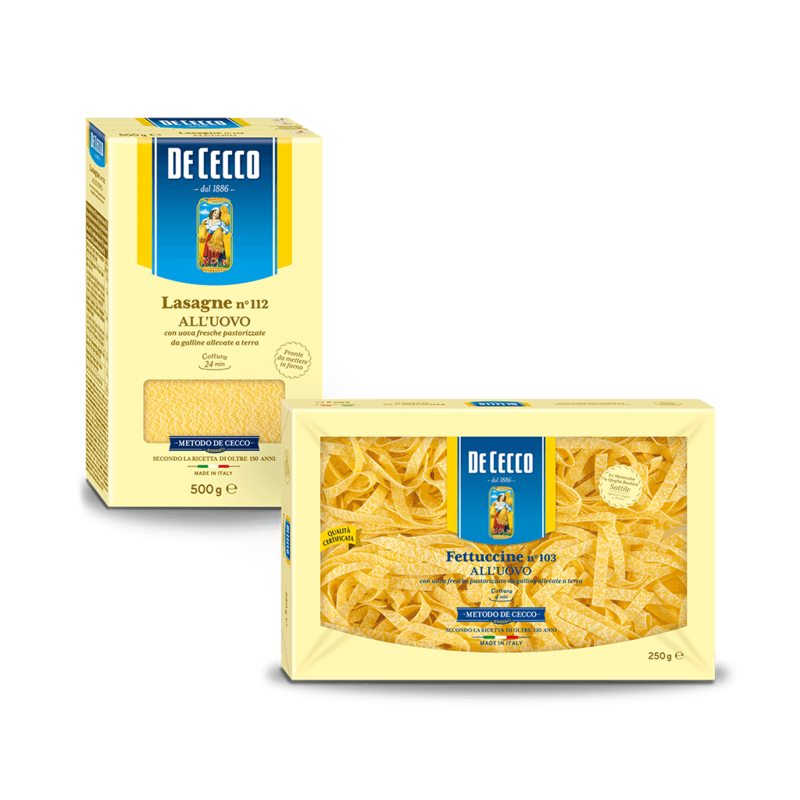 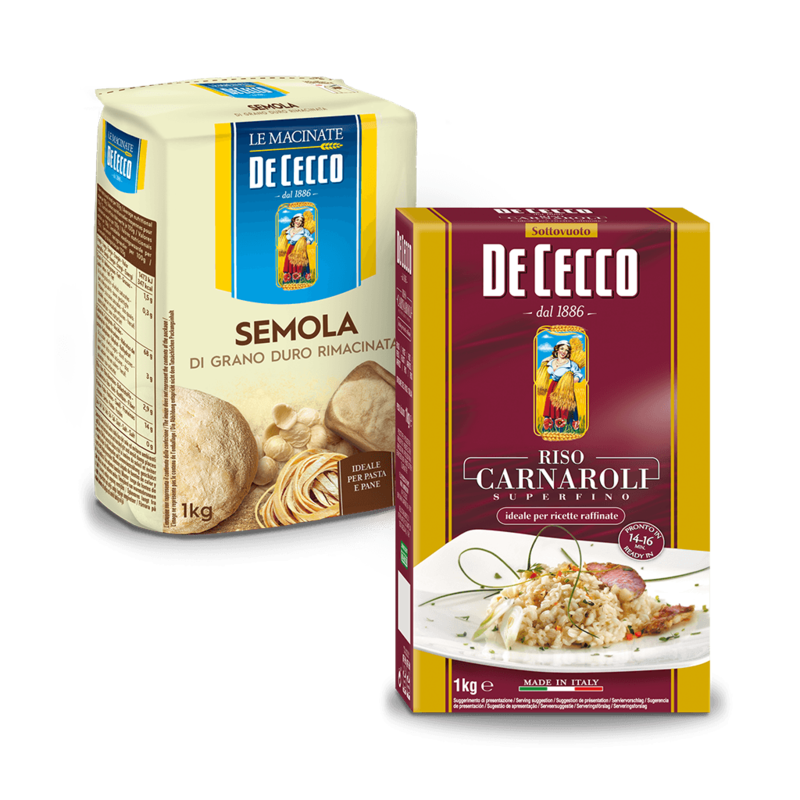 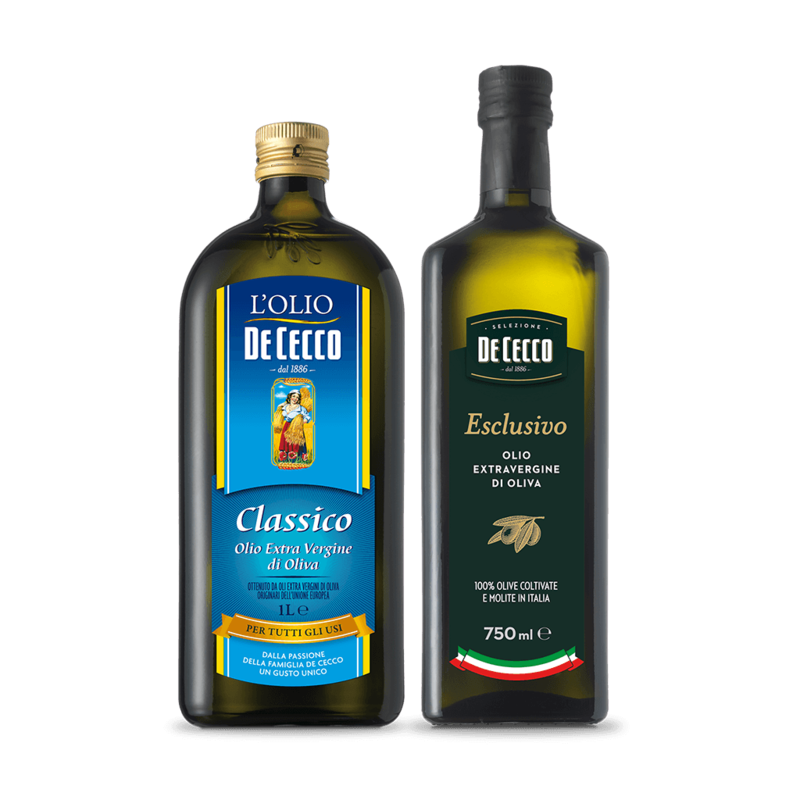 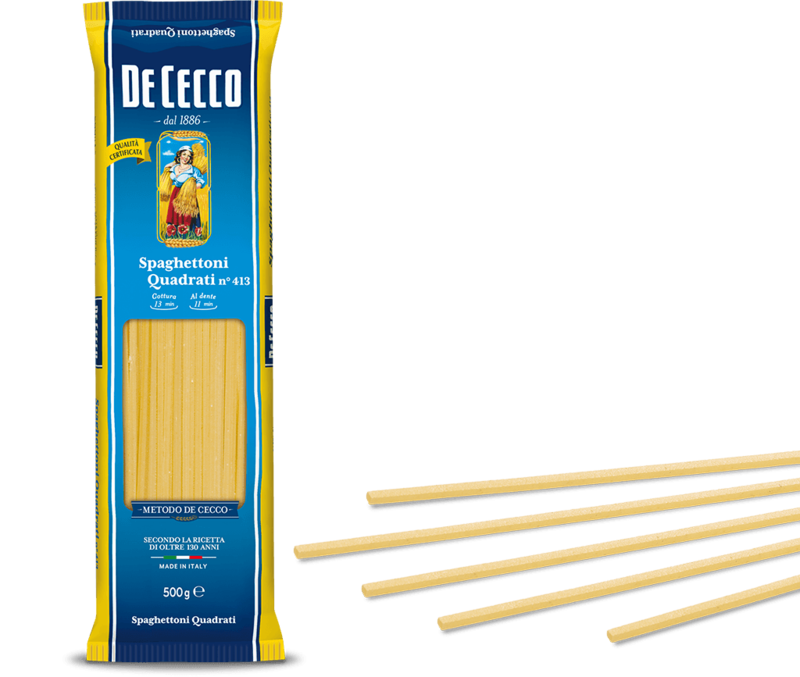 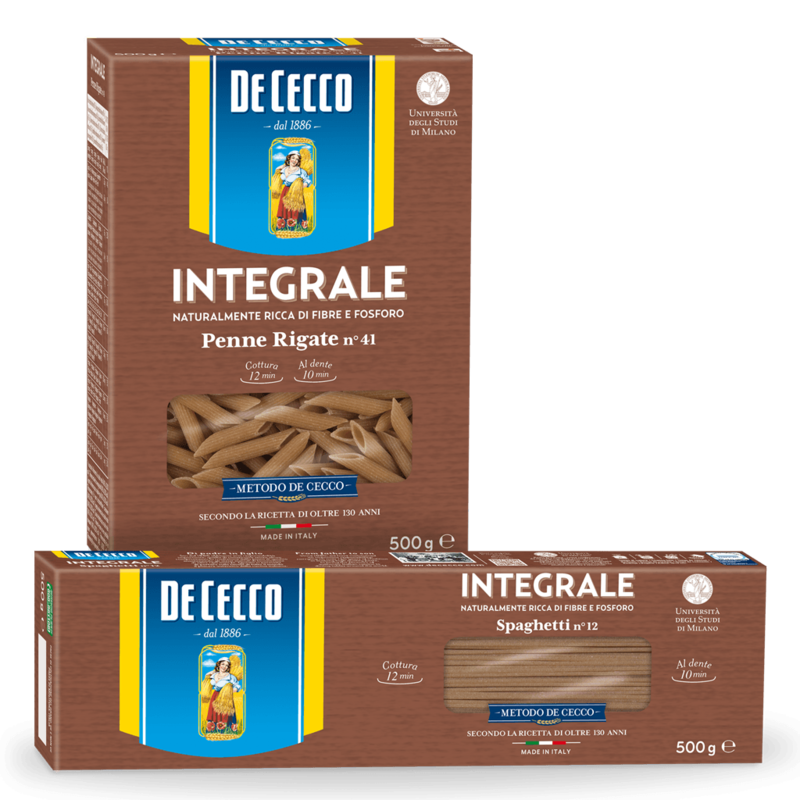 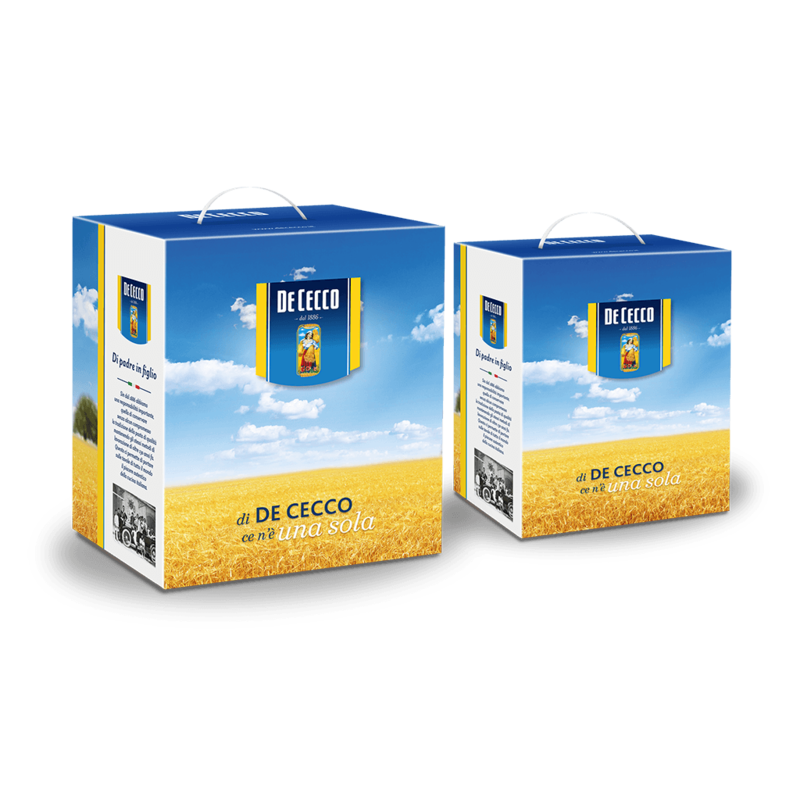 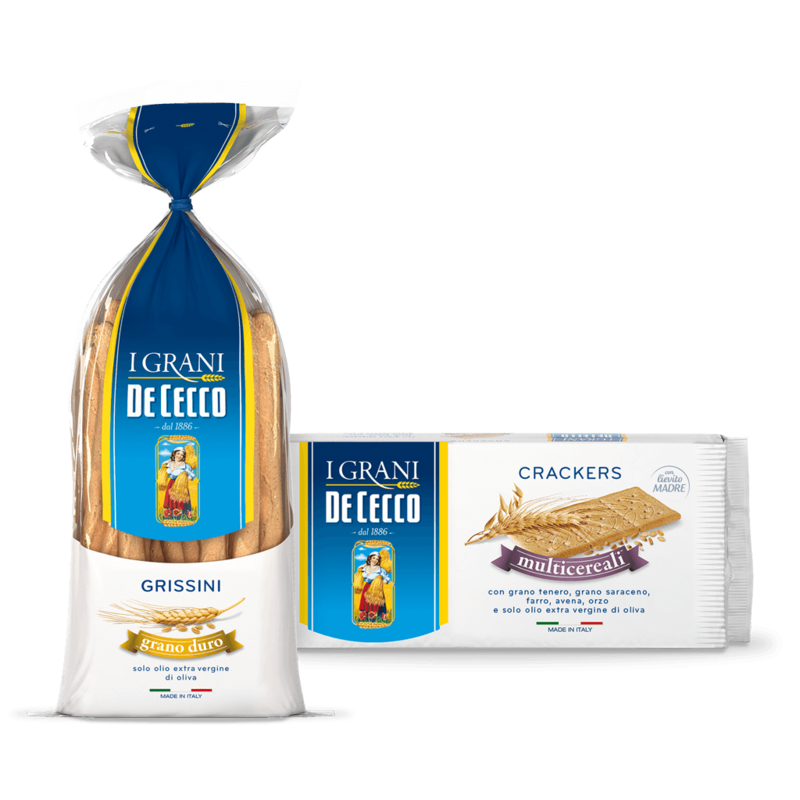 De Cecco Maccheroni are ideal for preparing dishes with or without tomato sauce, with vegetables and served in broth.